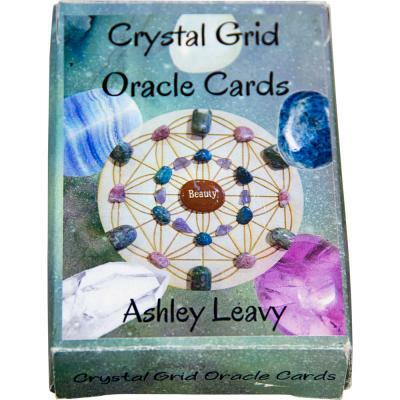 Tap into the Universal Energy Source and receive its messages with these Crystal Grid Oracle Cards. 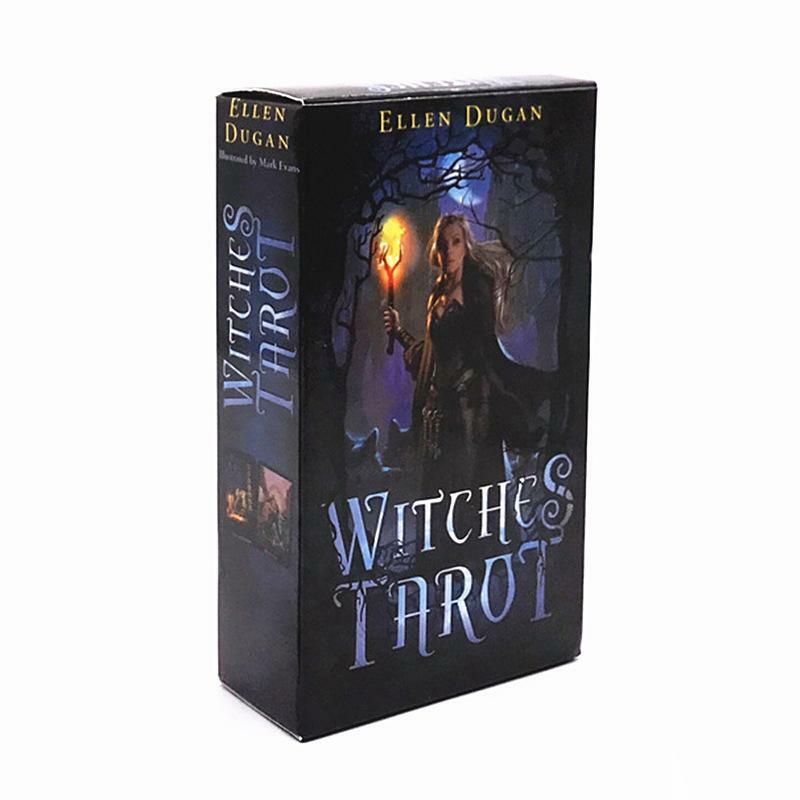 Deck includes 48 cards and a full color 4-page instructional booklet and much more. Deck of cards measures 3.5 in. long x 2.5 in. wide. Higher Samskaras are concepts of high vibrations that form energetic imprints in our psyche. 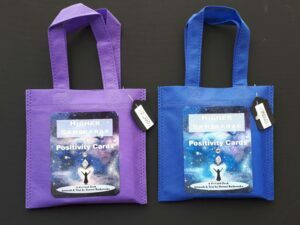 They help us create a positivity habit, build new pathways in our brain and release emotional blockages. 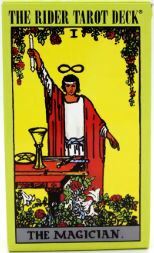 Each card contains on the back a brief explanation of the concept, a section for our heart and mind, and an affirmation. 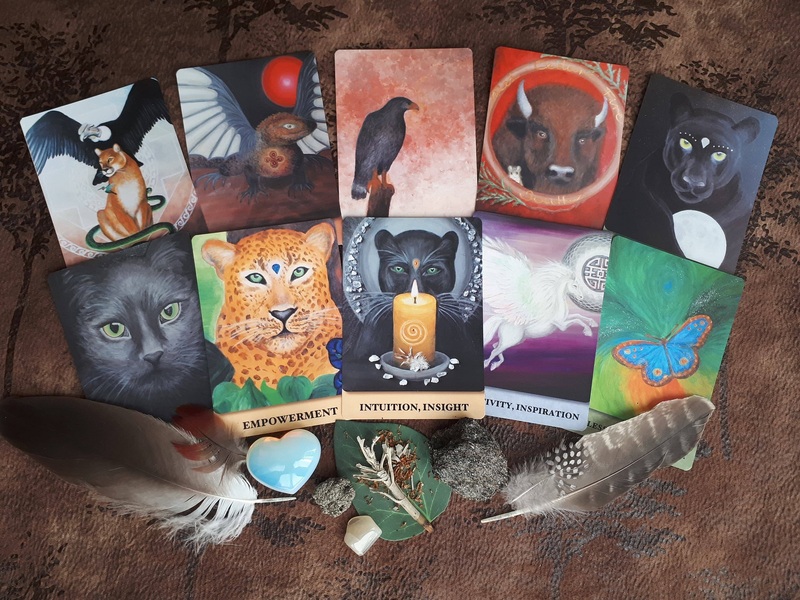 The cards have been created in Canada by local artist Dorota Rutkowska and printed in Italy by a solar-powered company using food-grade inks. Higher Samskara cards are 3.5″x 5″, have been printed on 330 gsm satin smooth, casino-quality paper. The cards have been varnished for easy shuffling and are tear and damage resistant. 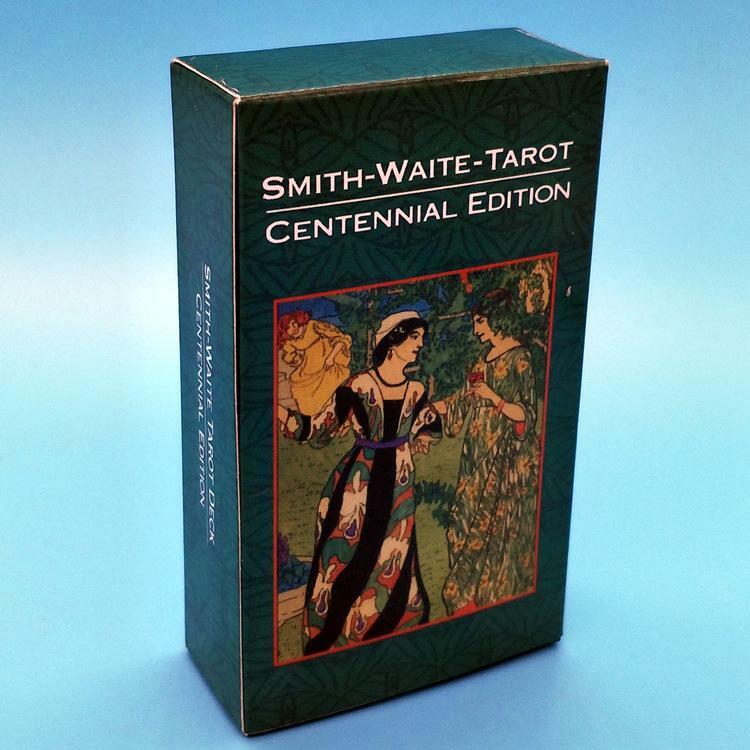 Each deck contains 42 Higher Samskara cards and 3 instruction cards: a blue one with the list of all Higher Samskaras, a yellow one with the introduction to the concept of Samskaras, and a purple one with suggestions for use.